Do you want to know how to edit the footer in WordPress? Whether it's removing something that you don't want, adding a copyright statement, or even putting links to your website's policies, editing the footer is the way to solve these issues. In this article, I show you how to do just that. In order to change the footer in WordPress, there are three main ways that you can do this. Let's look at them in order of the most common solutions first. That's quite a few places that it could be. It all depends on which theme that you are using. Once you find where your theme settings are located, you need to go through them and look for footer settings. Typically, there is a text box that allows you to put a copyright statement or whatever you want in the footer. Chances are, the theme already has some sort of statement there that you can now edit. Also, many themes will give you other advanced options related to the footer like social media icons and other features that you can change. In your WordPress admin panel, go to "Appearance", then "Widgets"
This is the trickiest and most risky of all 3 methods. If you edit your theme's footer.php file and make a mistake, it could damage your website. That's why it's best to only use this method if you know how to code in php and you know what you are doing. Also keep in mind that when you update your theme the next time, that most likely your changes might get overwritten, and the footer will go back to the way it was before. Typically, advanced users create a child theme here so that they don't damage the original theme before making any changes. Chances are that the two methods above should solve most of your problems. 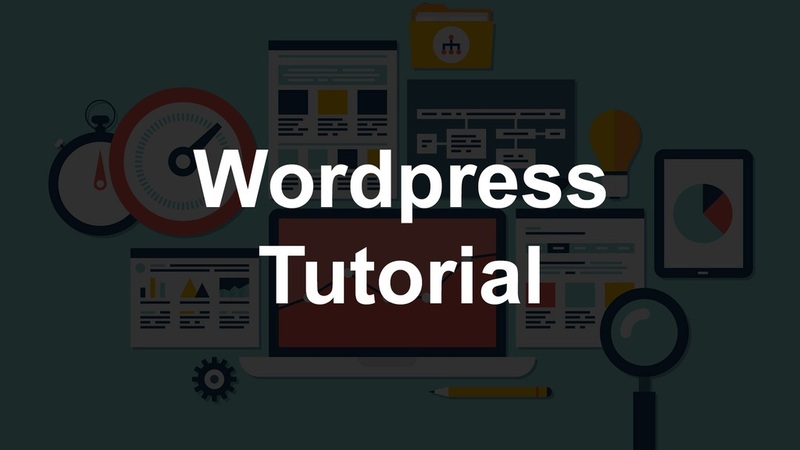 However, if your theme settings doesn't have a way for you to remove powered by wordpress from your site, you may have to use this method. Warning: If you make a mistake here, it could damage your website. Always make backups before doing this kind of work. Go to "Appearance", then "Editor"
Check out how to insert code into the headers and footers next.